Отель Bao An Hotel находится в городе Diện Biên Phủ. 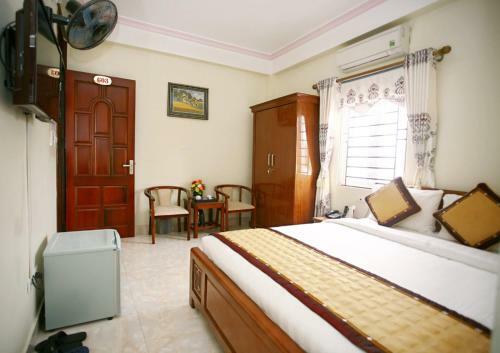 Featuring free WiFi and a terrace, Bao An Hotel offers pet-friendly accommodation in Diện Biên Phủ. Free private parking is available on site. Each room at this hotel is air conditioned and has a flat-screen TV with cable channels.